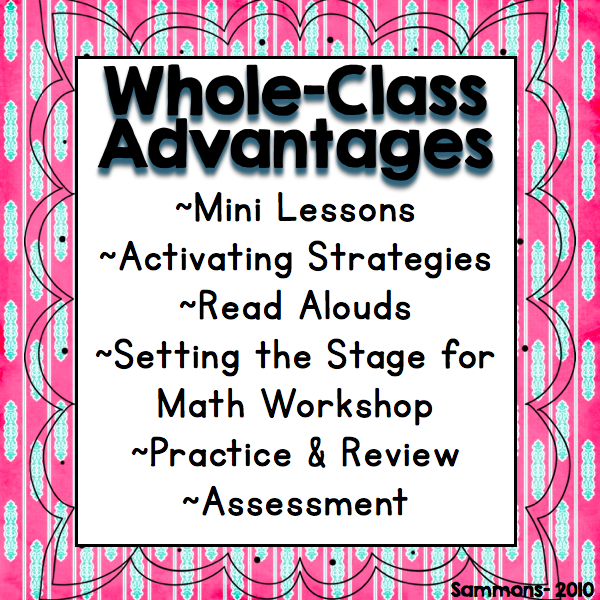 This chapter in Laney Sammons' guided math book focuses on whole group instruction and how you use it in your math block. There are many great tips for making sure that your whole group instruction is effective and is reaching all of your students. During my math block I would estimate that it breaks down to 30/70. The 30 would be whole group and the 70 would be rotations/small group instruction. First graders tend to learn more effectively when they have hands on materials. There are two big obstacles when it comes to manipulatives in a whole group... having enough of the manipulative to go around and keeping a whole group of first graders on task with manipulatives sitting in front of them. I'm not saying I never use manipulatives during whole group instruction, but I try to limit it as much as possible to save time, headaches, and lost manipulatives. This is why I tend to focus more on small group, hand-on instructions during my math block. I mostly use whole group instruction mainly for introducing new topics and for assessment purposes. When I am introducing new topics I like to read a math related book and make an anchor chart to help use as reference during and after we have learned about the topic. 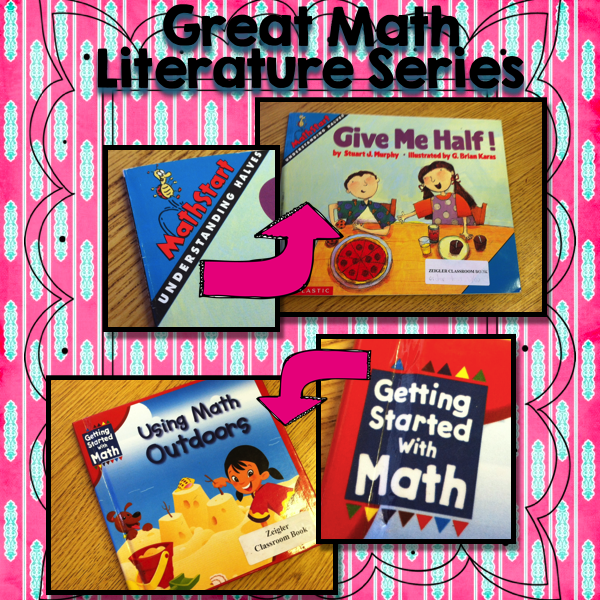 You can find some great math anchor charts for the primary grades by CLICKING HERE! These are two of my favorite sets of math related books that you can purchase. They have a ton of different topics to choose from! 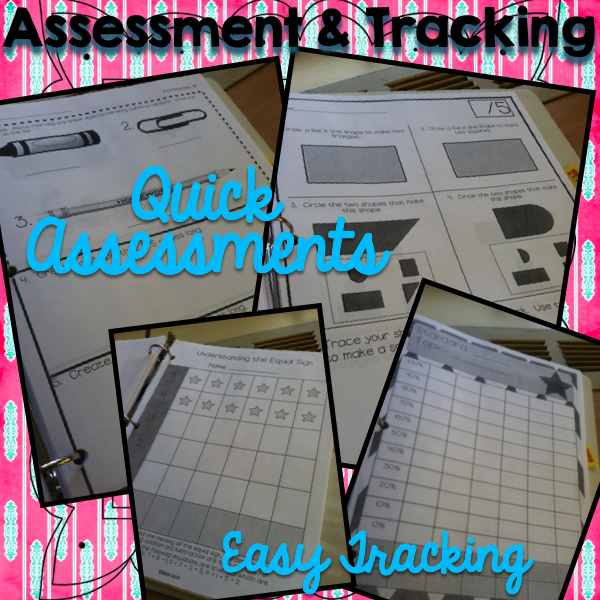 For assessments, I use the quick assessments that I created for the First Grade Common Core. Each standard has a pre-test and three assessments. I use these assessment results to determine how much focus I need to give a standard during whole group instruction and how I can divide my students up during small groups. These assessments are quick and give an accurate and measurable glimpse into the student's mastery of the standards. How much time do you spend on whole group instruction in your classroom? Don't forget to enter the rafflecopter below and click on the links to read more from the Guided Math Book Study! Thanks for sharing the anchor chart link and the book series!